Click here to listen to episode eleven of Beauty Full Lives with Zoe Sugg. 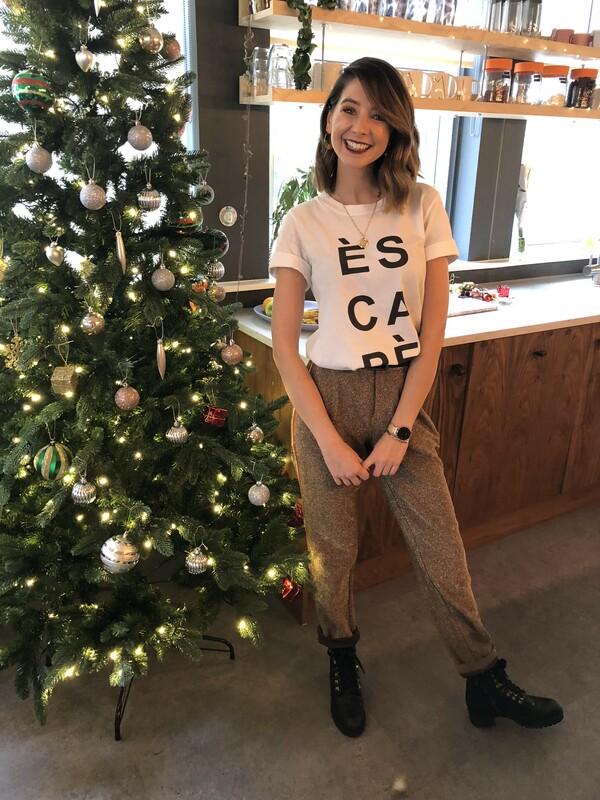 Zoe Sugg, aka Zoella, is an internet sensation, racking up over a billion YouTube views, with 12 million subscribers, and a further 10 million on Instagram and 13 million on twitter. Her fans are famously loyal – and they recognise Zoe wherever she goes. In this episode of Beauty Full Lives, I was keen to discuss the human element of living with the enormous fame and scrutiny that comes with being the most famous girl online (which, but the way, happens to be the title of Zoe’s bestselling book). Zoe was a good sport and obliged me, touching on some of the more normal elements of her life, from finding QVC a bit addictive, to putting up Christmas Trees while listening to Shakin’ Stevens, and choosing a bath over wine to wind down. But we also chat about the less usual elements of Zoe’s life, too, including her stint of singing with Ed Sheeran, balancing having a huge profile with being a woman who struggles with anxiety, and how said panic ramped up a notch when her career exploded. 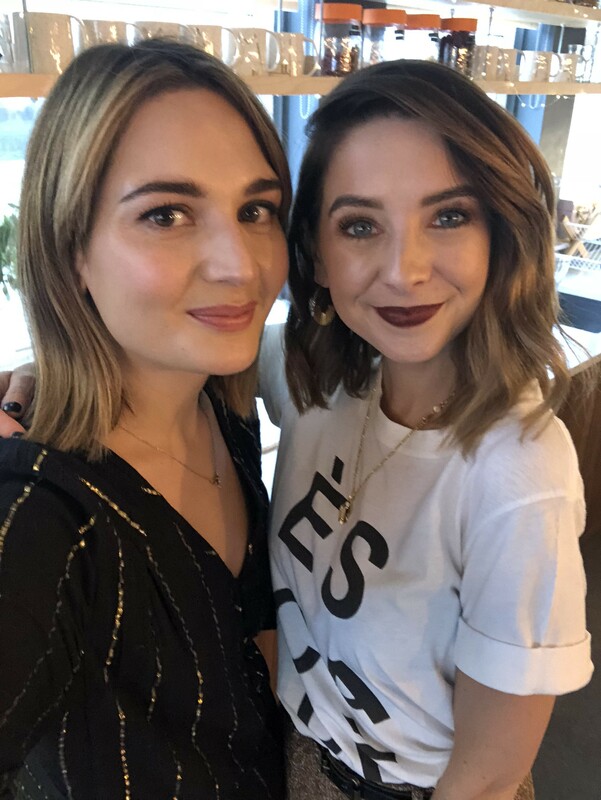 We, of course, also talk about Zoe’s childhood and the products and famous people she remembers from along the way (hair mascara comes up, as does Rachel Stevens) – and Zoe discusses her episode of adult acne and how she beat it, along with detailing her favourite products today.